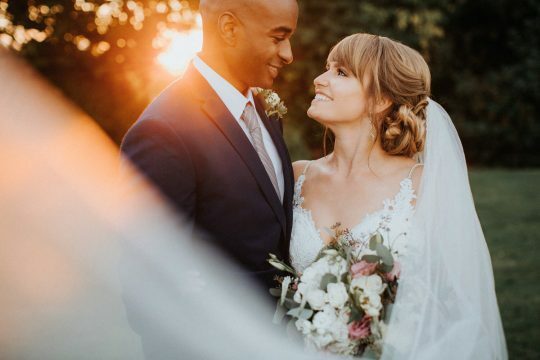 "Wow where to start, Wiley is incredible...His photos are timeless and so unique we just got our photos back and all our friends are like these are the best wedding photos. We have recommended him to everyone we know he is the best and without question one of the most talented photographers in Seattle." 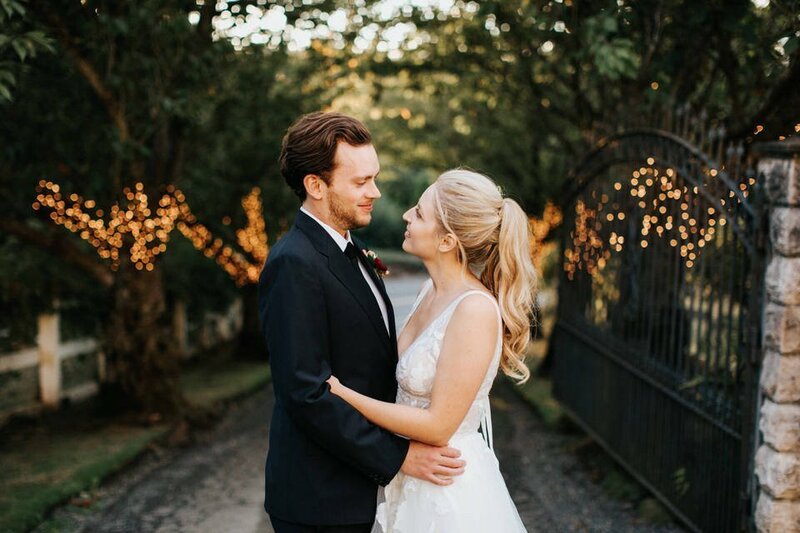 "I am beyond thankful to have had Wiley as my wedding photographer. He is a true artist... He made us feel very comfortable, which really shone through in the photos. 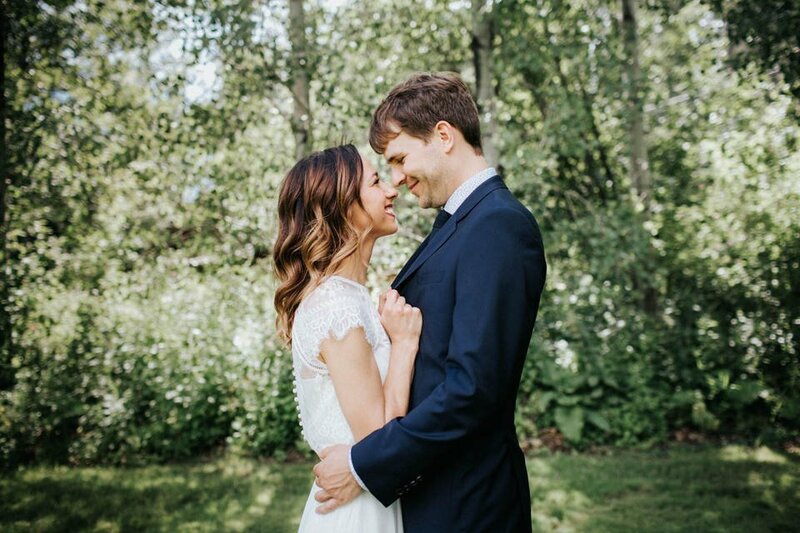 He was also a wonderful support to have throughout the wedding process...HIGHLY RECOMMEND!" "He was fun, personable, and professional. 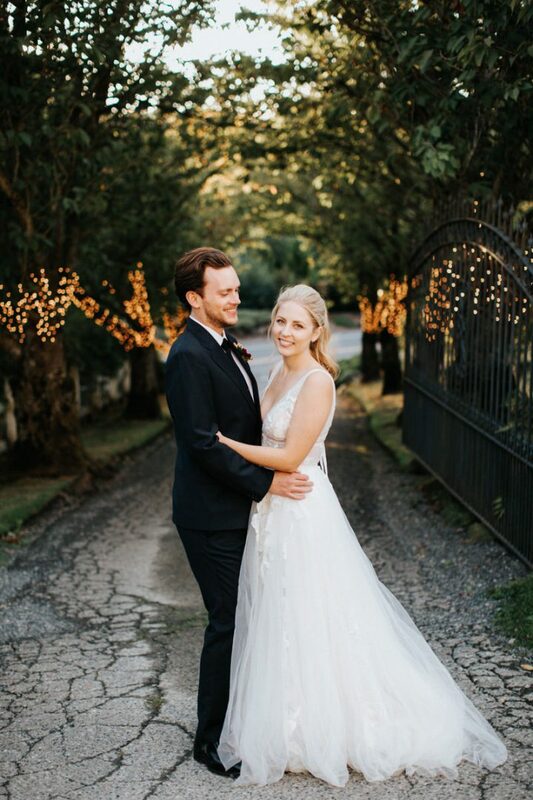 He captured our wedding day so perfectly and we could never thank him enough for his fabulous work! 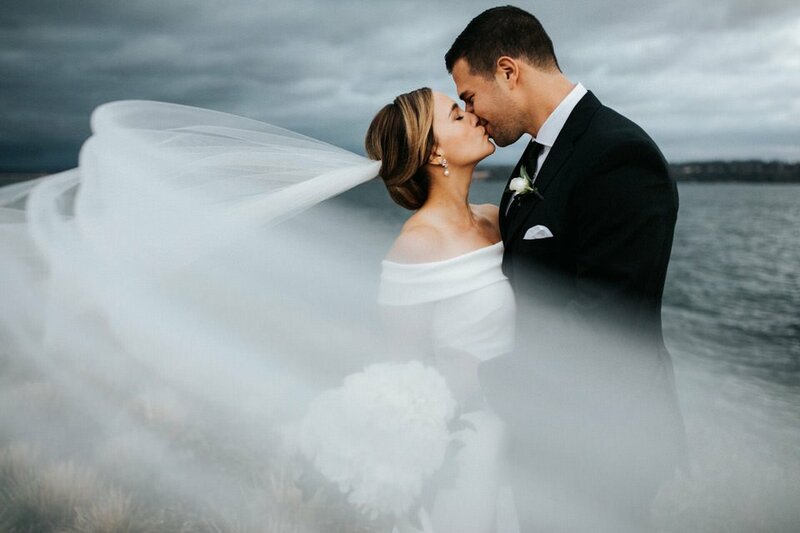 We absolutely love our wedding photos and we've received so many compliments from family and friends. Wiley is the best!" "Wiley is incredible. You will not regret a single penny of your investment in his talent... The photos were beautiful, natural and we absolutely loved them. We were showered with compliments from our guests on how great our photos turned out." Contact me and I'll send over all my pricing info! I offer many wedding packages and lots of add-ons to customize your collection. How do we get our pictures? I deliver your photos on a private online gallery. You can view, share, and download the images there. The photos are fully edited, high resolution, jpegs, and ready for printing and posting online. We're interested in booking, what are the official steps? Contact me to get a conversation started! To officially book, I ask for a 20% deposit and a signed contract to hold your day. After that, we're all set! Can we meet in person before booking? Yes, please. I hope we do. Having a personal connection with my couples is so important to me. I'd love to sit down face-to-face and get to know each other! Yes, absolutely! I've had the pleasure of shooting weddings both nationally and internationally. Contact me for a custom travel quote. Take me anywhere! What kind of gear do you use? Do you have insurance? I use top of the line Canon gear. Yes, lots of insurance! Many venues require it. I have a specific question not answered here. Send me a message from my contact page. I'll get back to you asap and answer anything you're curious about! 1. Contact Me and let's get a conversation started. Tell me about you two and your wedding plans. That's it! We're all booked! Fill out my contact form and get a conversation started! Tell me all about yourselves and your wedding plans. I’ll respond with a pricing guide and we can start the planning process! 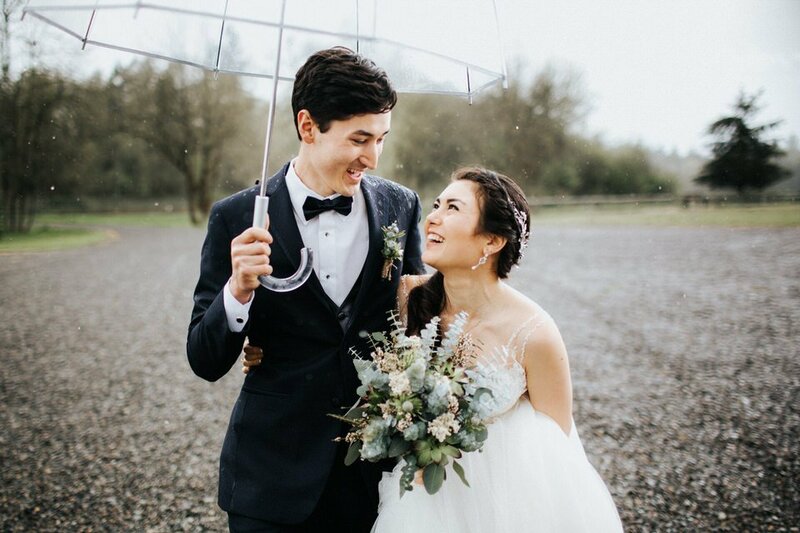 Information about Seattle Wedding Photographer Wiley Putnam. Learn about his style, portfolio, and approach to a wedding day.